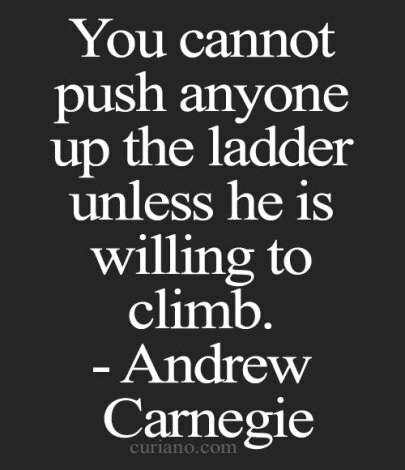 I’m not trying to climb a ladder – I’m casting a bit of a net. 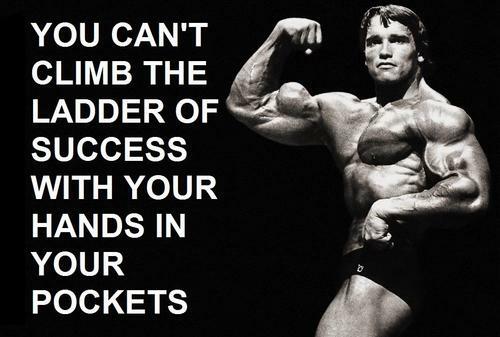 You can’t climb the ladder of success with your hands in your pocket. Races always are good to show where you are reaching in your training as well as to keep you sharpened. Every race, in my program, I put it in a special way like a ladder, climbing up slowly and slowly to the next one. I see where my training is, and that is like a test. You don’t know a ladder has splinters until you slide down it. We make a ladder for ourselves of our vices, if we trample those same vices underfoot. As we ascend the social ladder, viciousness wears a thicker mask. A handkerchief can never be put in another pocket after it has been in one pocket. I don’t walk under ladders. I have items of clothing that are lucky for me. That rotates, but I am luck-oriented. Being popular with an audience is a very rickety ladder to be on. Step ya cookies up. Girl get you a ladder.